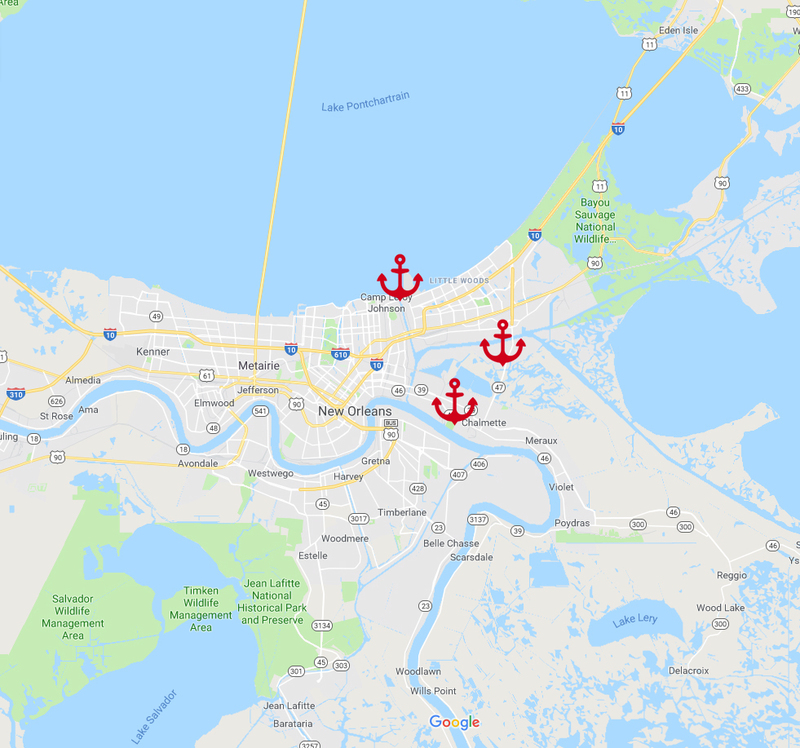 Tommys Seafood Inc. has provided seafood from the surrounding waters of Lake Pontchartrain and the Gulf Coast to the finest restaurants, retailers, and distributors for more than thirty years. We Showcase Wild-Caught, Sustainable Seafood. 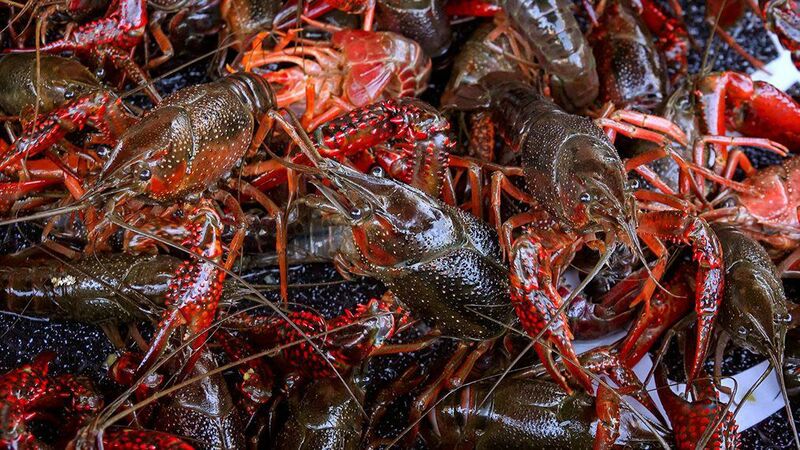 In Louisiana, seafood is second nature to us. 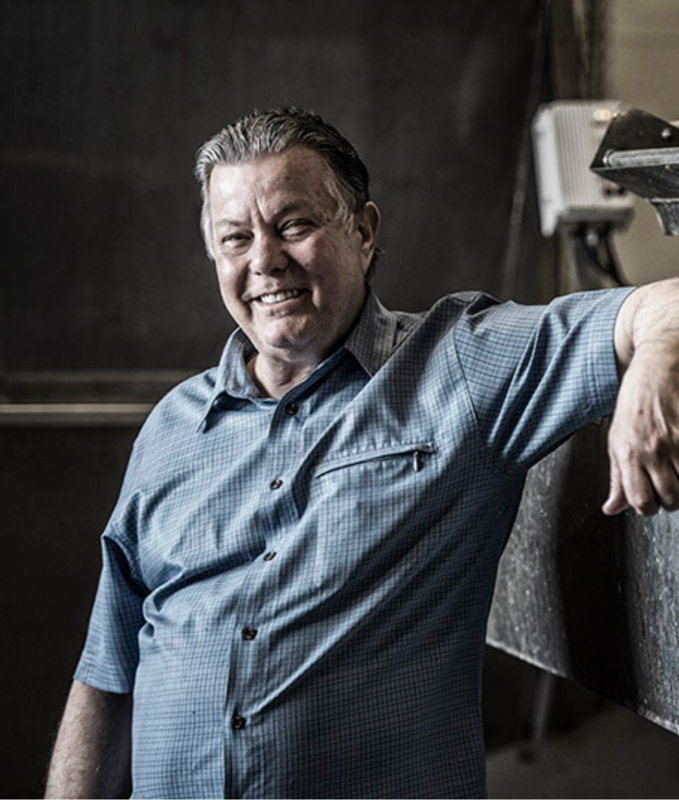 It’s not just another job and it’s so much more than a career: being in the seafood industry is a way of life. It’s not just a trade or skill that’s handed down from father to son; it’s a legacy of our culture and heritage. We rely on Mother Nature to provide for us and take pride in knowing that the fruits of our labor feed the hungry, allow for families and friends to pass a good time, and most importantly remind us of where we came from. It’s not an easy living, but it’s a life filled with reward…this is the Southern Way™. 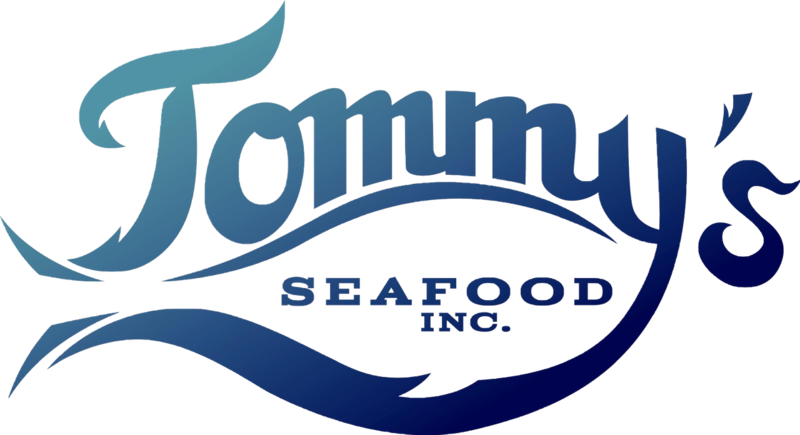 Stay up to date with the latest from Tommys Seafood, Inc.
We love connecting with customers on social media. Follow us, tweet at us, tag us — we want to hear from you! 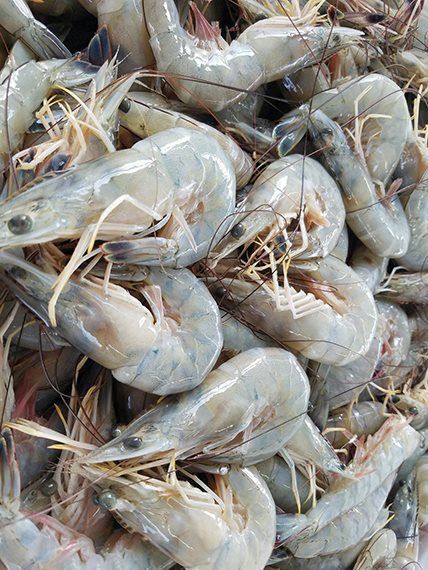 Why is buying American Seafood so important? Plain and simple, it’s the right thing to do. 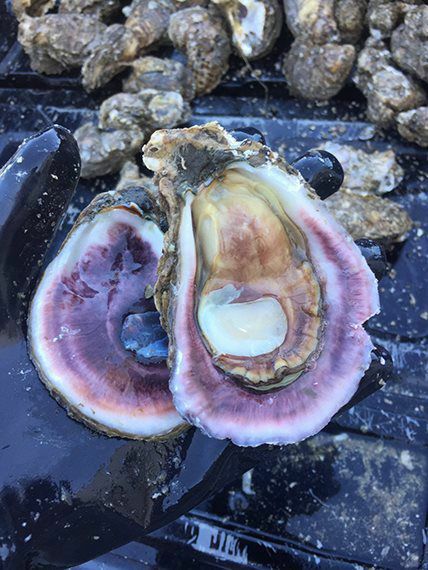 Consider this type of loyalty as a two-fold patriotic duty by consumers and suppliers who both support the heritage-laced effort for an American product that is harvested from the nutrient-rich waters of the Gulf and South Atlantic. From the dock to the plate is the American way. 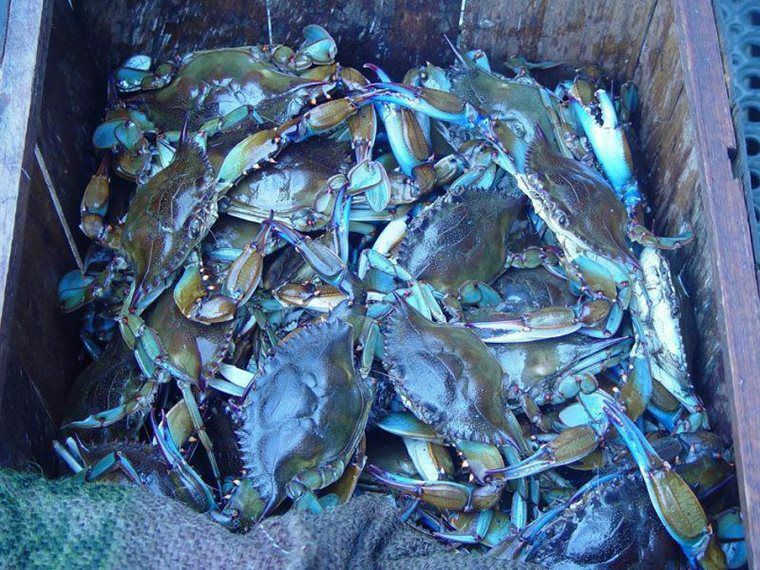 Questions about our Wild Caught American Seafood?